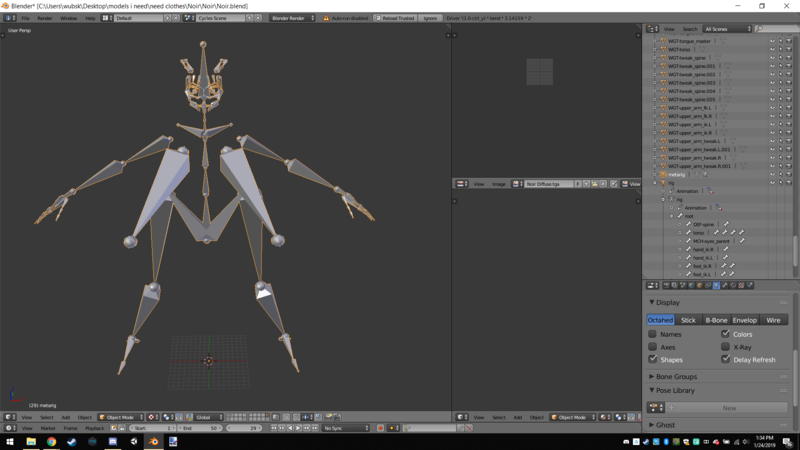 I'm trying to use a blender model for unity and i want to use it as a humanoid model, this model uses these "animation" types of bones instead of the usual ones, which unity doesn't like. 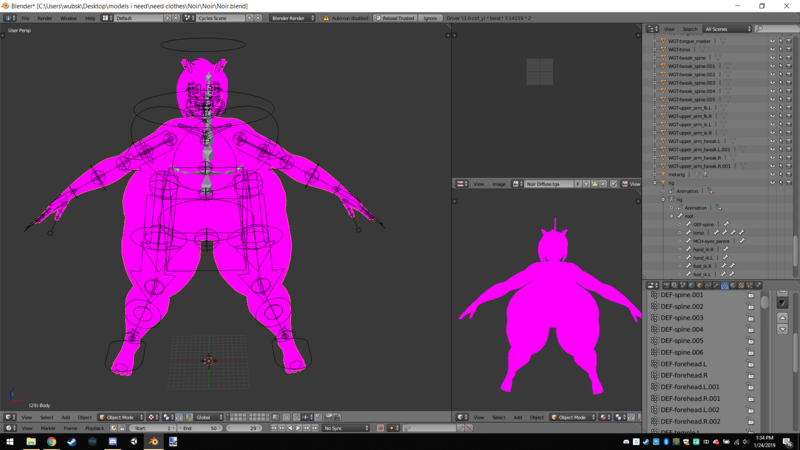 Usually, this would make the model be useless for me unless I somehow make a new armature with "normal" bones and "fix" the whole thing, however, this isn't necessary, atleast i don't think. It turns out the creator of the model made an armature that was "normal" that if rigged up the same as the "animation" armature would control it the same while letting unity use it as a humanoid model with no problems. this, in theory, seems to have been done before, because another model, made by the same person, that was used by someone else was set up EXACTLY like this. It seems the other person tried this and it worked, so it seems doing this SHOULD work for the other model. I get the feeling this has to do with parenting, however i don't know how to correctly parent the "normal" armature to the mesh, how would i go about doing this? 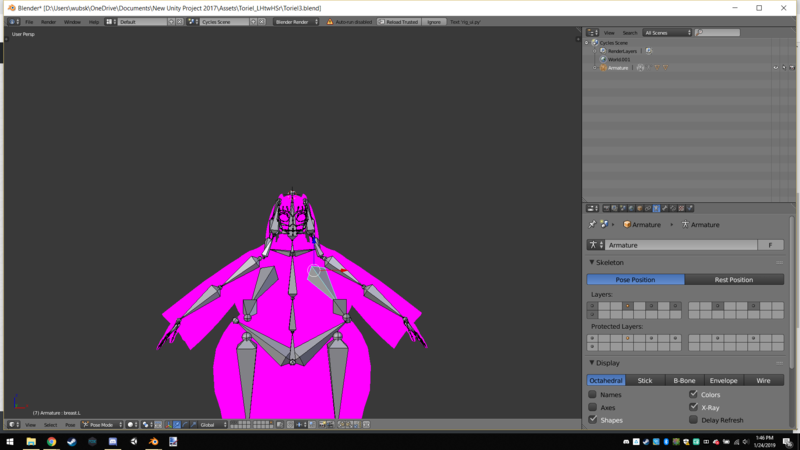 Ignore the fact the models are having texture errors, i already know how to fix this. I have two armatures that are exactly the same, except the second one does not have "DEF" before the bone names and doesn't seem to be parented to the mesh. The vertex groups are treating the first one normally, and ignore the second one. Changing the names of the vertex groups alone isn't working. How do i make it so that the mesh responds to the second one instead of the first? Browse other questions tagged mesh armature bones parent vertex-groups or ask your own question. How do I copy bones from one armature to another? Why does my neck deform bone deform my mesh when head bone is moved? Armature Uneven deforming with Modifiers?